In their theme rooms, you will live the real adventure. 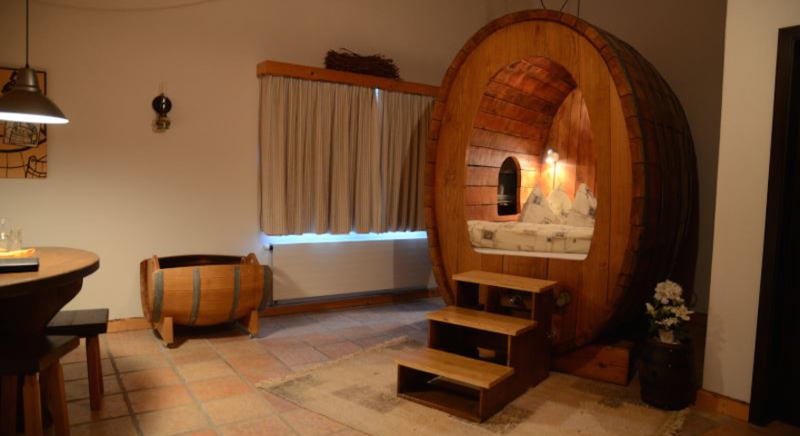 In fact, sleeping in a barrel, in a crib or in a wine press is an event you will not forget! For those who have had their dose of adrenaline, they also feature spacious Standard rooms. 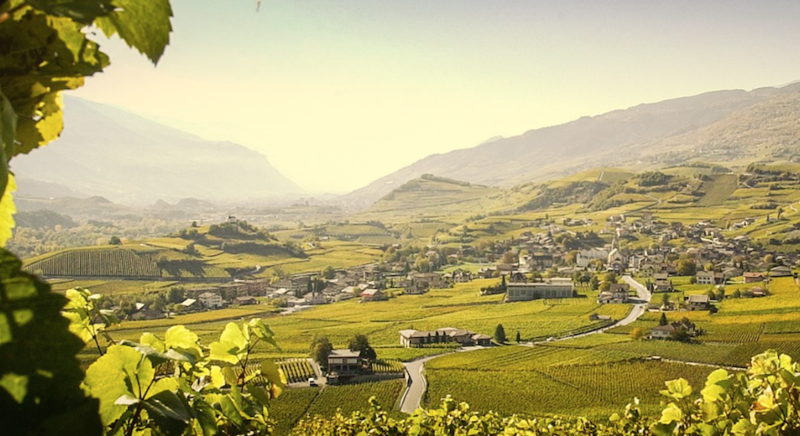 Salgesch is a special wine village with its specialties that characterize it. Enjoy time of an evening with Salquenen excellent wine in their dining room "Bacchus".